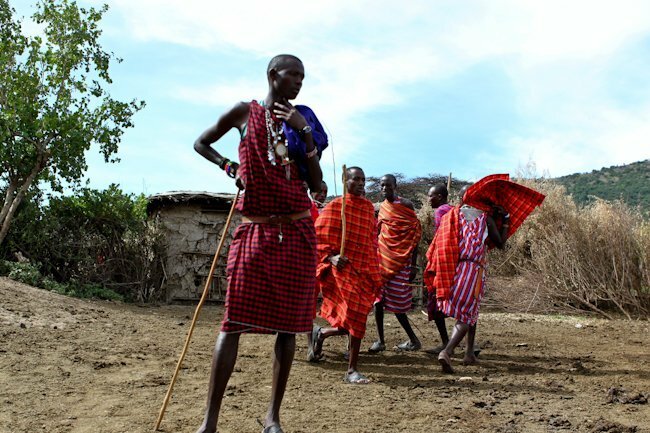 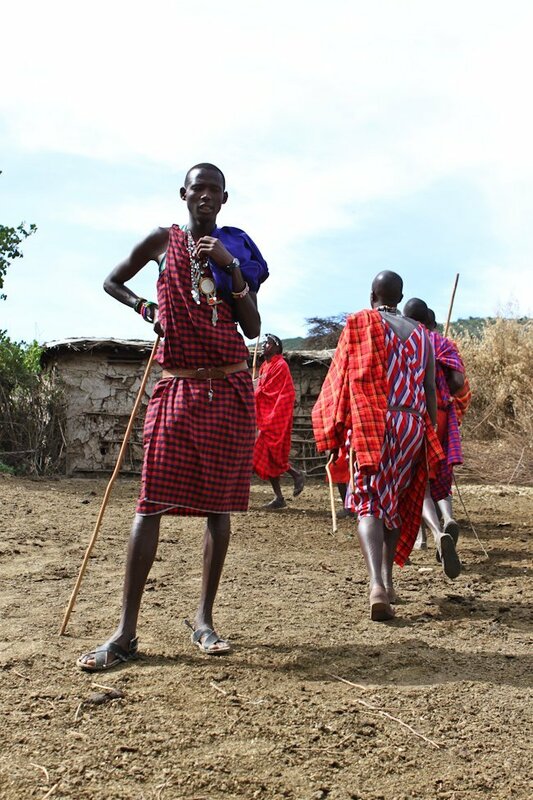 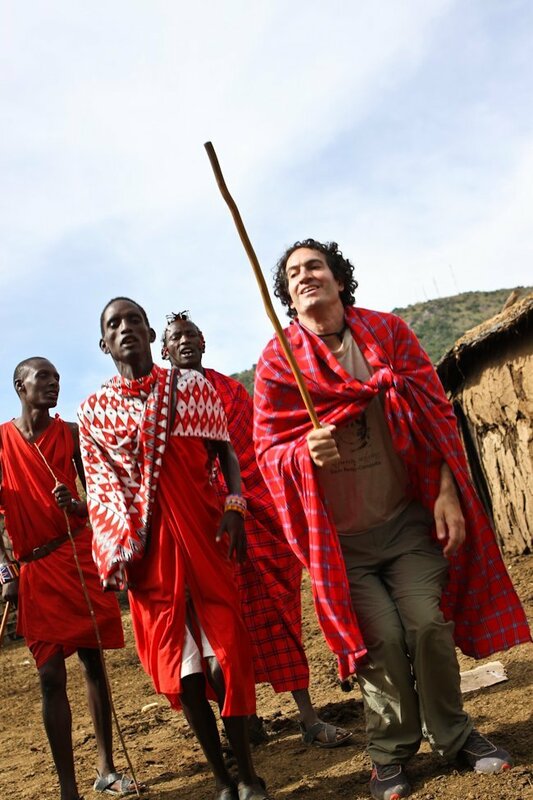 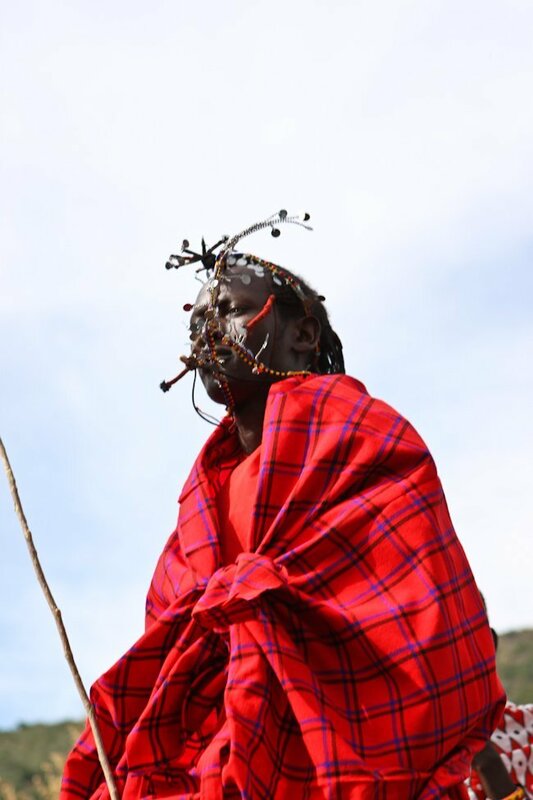 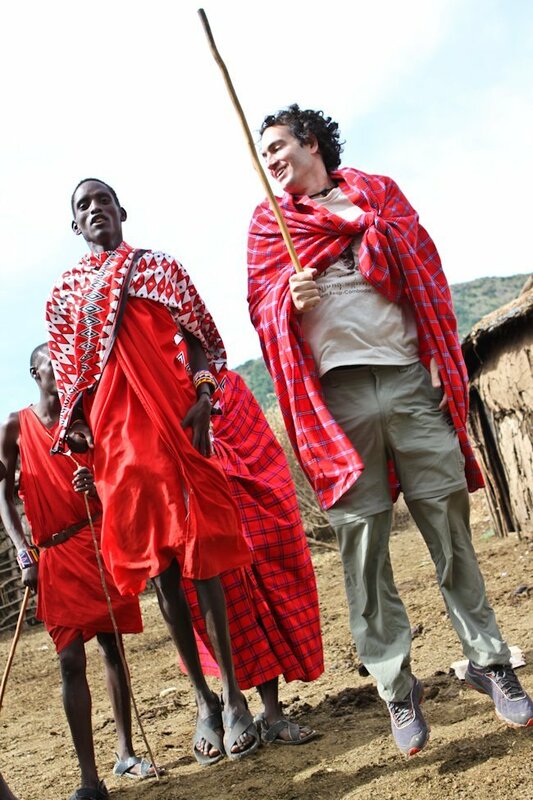 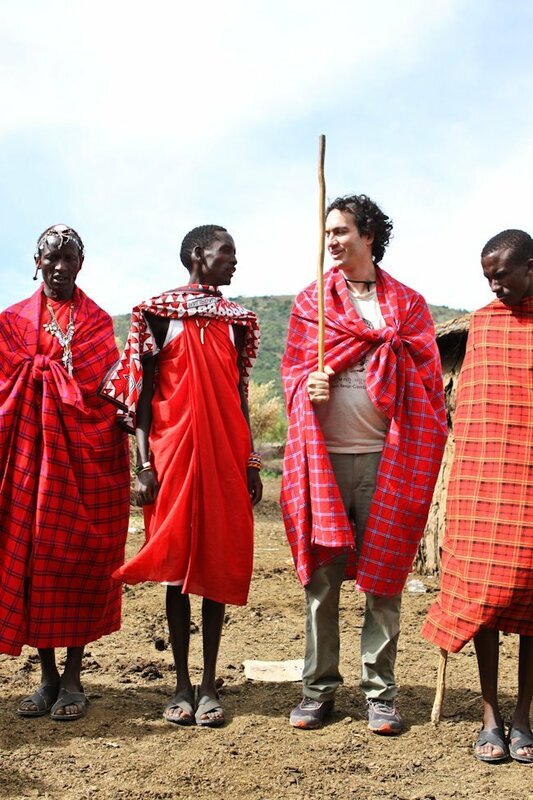 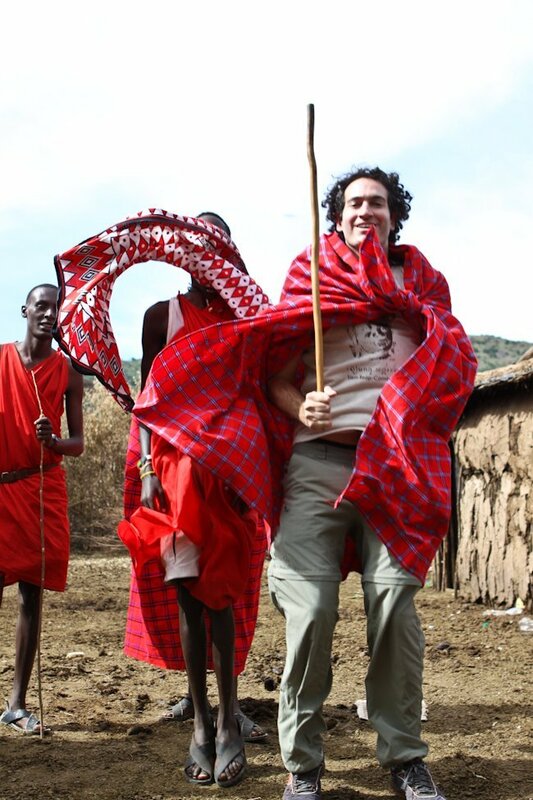 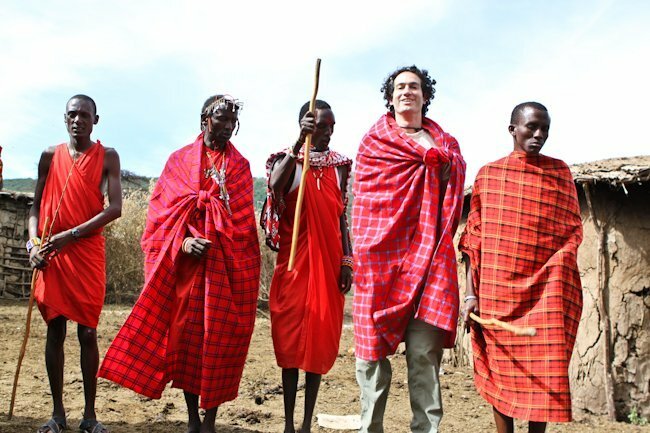 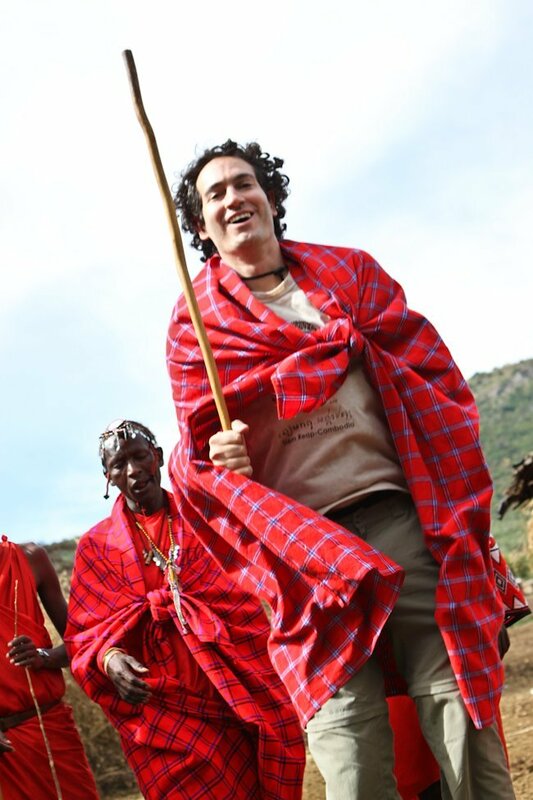 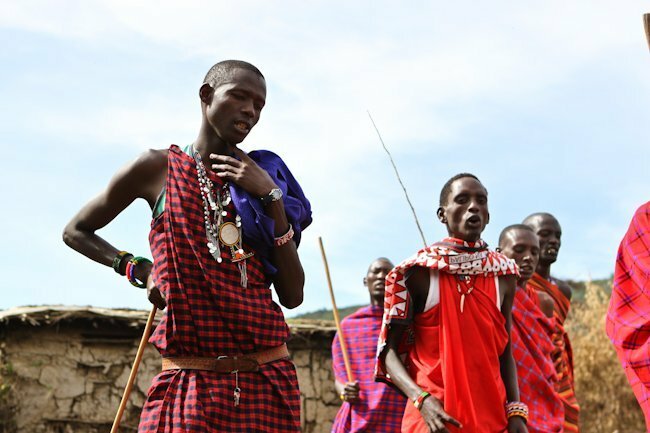 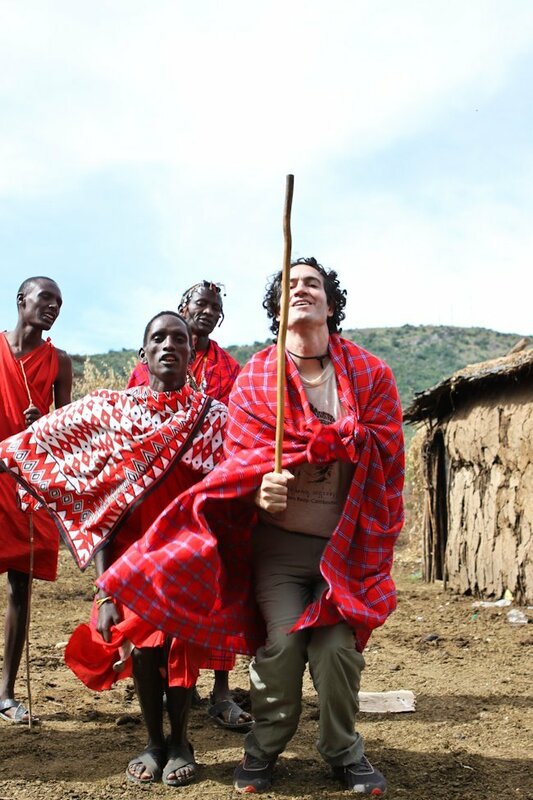 I have been looking for these pictures of me dancing with the Masai since we returned from Kenya over a year ago. 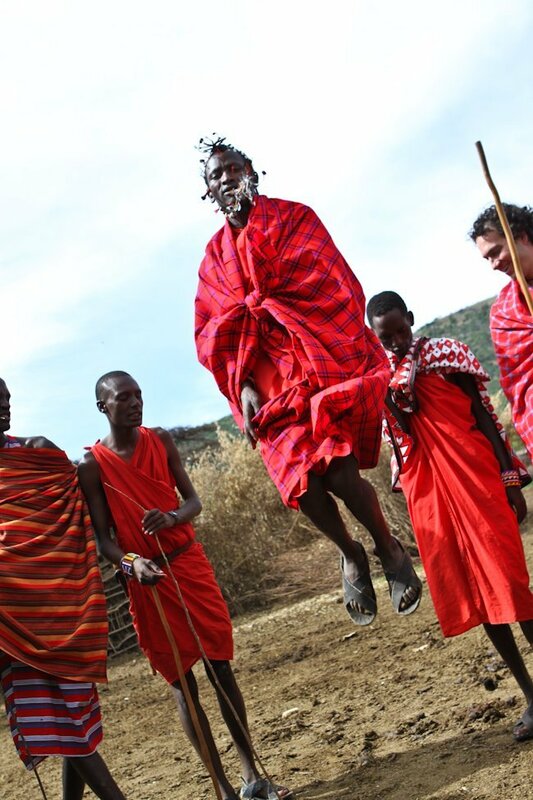 I look like a fool jumping with them but it was a fun experience. 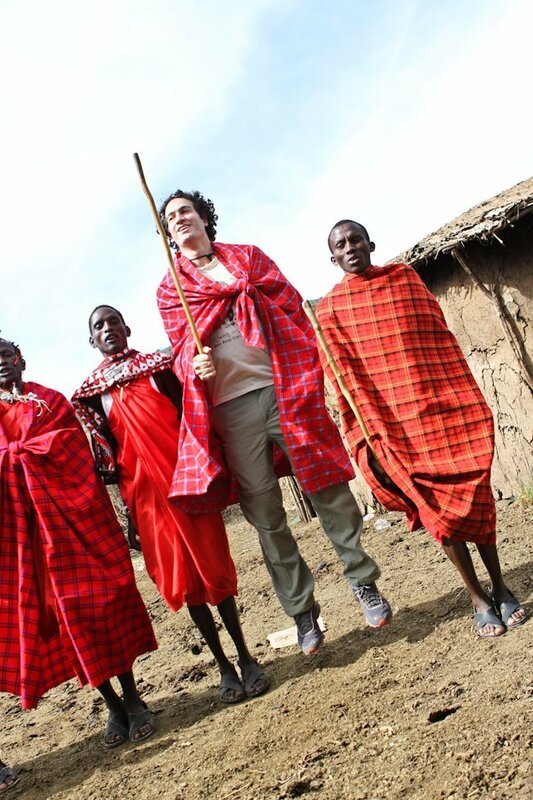 I’m going to start practicing my jumping for when I return.